When it comes to choosing a camera bag the more casual, versatile and travel-friendly everyday bags are becoming increasingly popular vs of camera equipment-dedicated bags. On a day to day basis we carry a bag with a load of other items besides the camera. In a recent Kickstarter project by Udee, they’re aiming to create a highly versatile backpack with many useful features in mind. 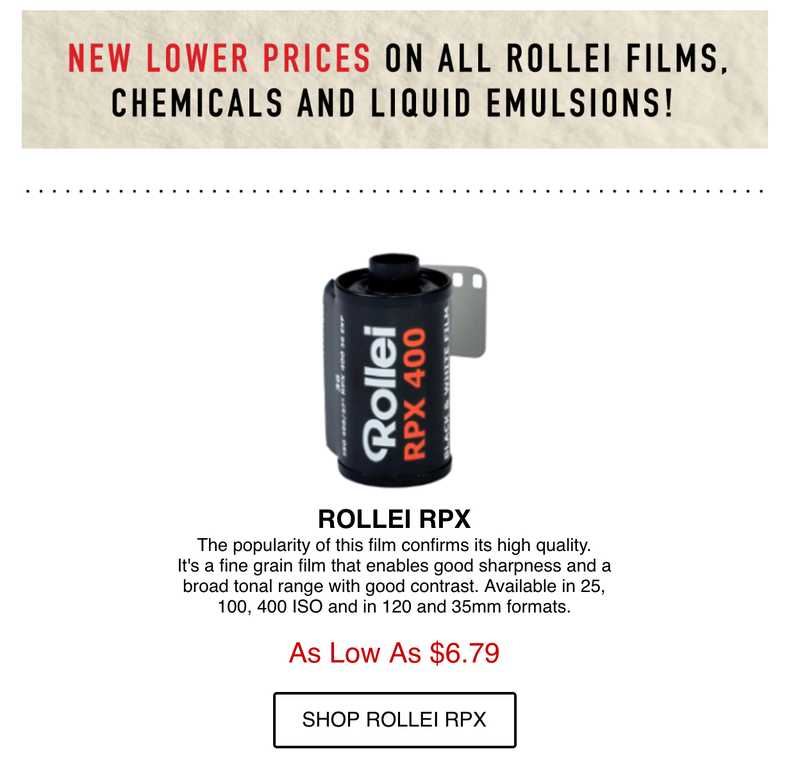 Based on the product description, the bag features a multifunction chamber with full protective panels which can be configured to store various camera equipment. The bag touts a weight reduction system by improving weight distribution, an S-shaped buckle, and an X-shaped back support structure. There is also a built in anti-theft feature with a high quality coded lock to ensure better security. Some convenient features worth mentioning include quick access zones (suitable for cards, cash), privacy zones (suitable for wallets, credit cards, passports), and a special multi-function compartment (to store fragile items or wet things). Udee says their backpack is made of 1680D Nylon, is anti-sweat, and has air permeability and a waterproof rating of IPX 3-4. 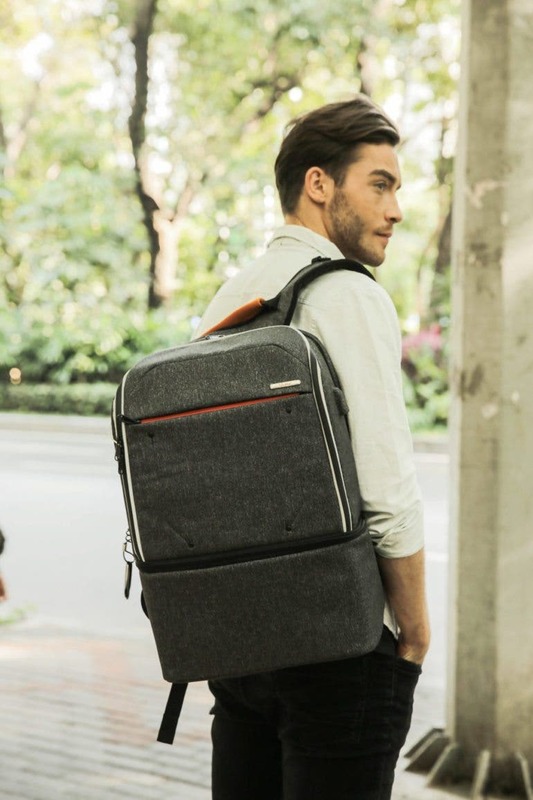 The specifications indicate that the Udee backpack is integrated with useful functions that make it adaptable to any situation including a portable cooler, a USB port for charging electronic devices, and an earphones pocket. For everyday use or even travel, a good camera backpack should be light, comfortable to carry, highly functionable and has adequate protection for the cameras, lenses, and other equipment housed inside the bag. The Udee bag seems to tick all the right boxes, with plenty of additional features that provide convenience, making an all in one bag. 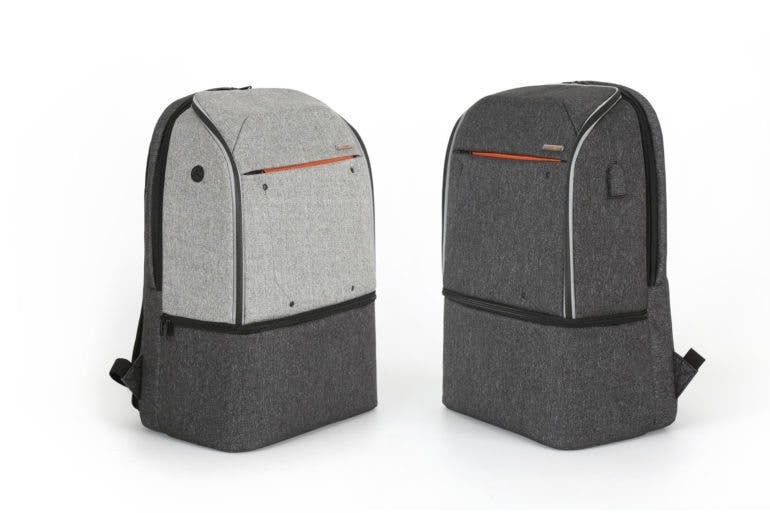 To find out more Udee backpack, you may visit their official Kickstarter page here.